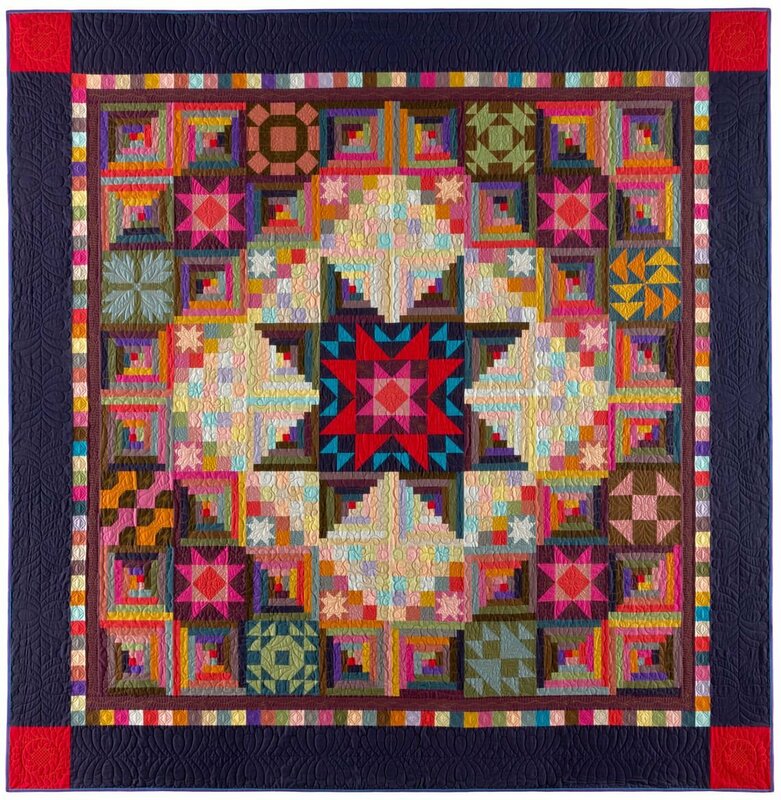 Designed for both the beginning and experienced quilter, Amish With A Twist II: The Classics draws inspiration for both the block designs and color palette from quilts that are considered to be quintessentially Amish by quilt lovers and collectors. Nancy's “twist” is the innovative Night and Day block, which she designed especially for this project to reinforce basic strip-piecing skills and to introduce the “Fast Flying Geese” construction technique. Designed as a BOM project with 29 of Centennial Solids, the project takes a workshop approach to recreating eleven traditional quilt blocks arranged in a Barn Raising setting.